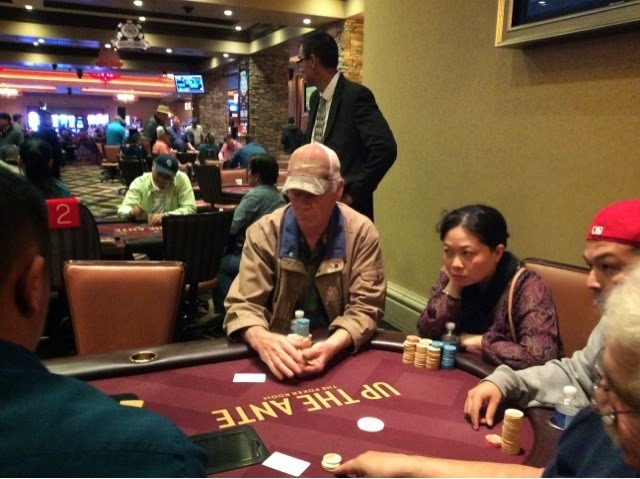 Players there is still 90 minutes of registration time for our $125 Buy-in holiday tournament.We currently have over 350 players with a prize pool over $35,000! Dinner at High Steaks @HSSteakhouse with @WSOP Satellite Winners! 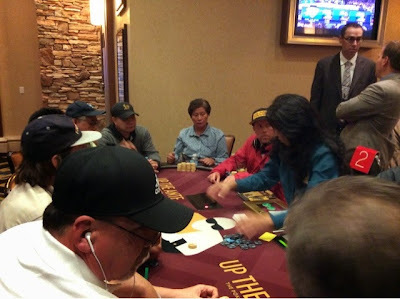 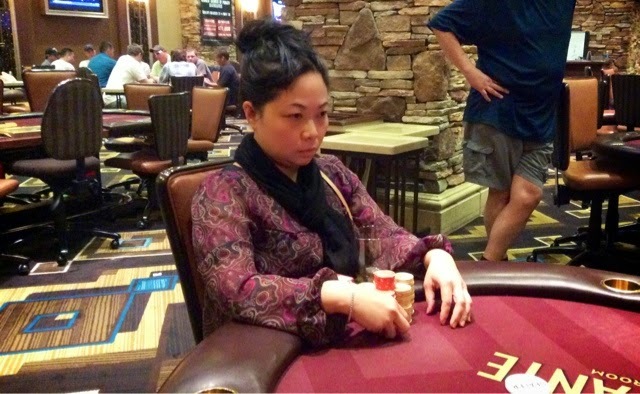 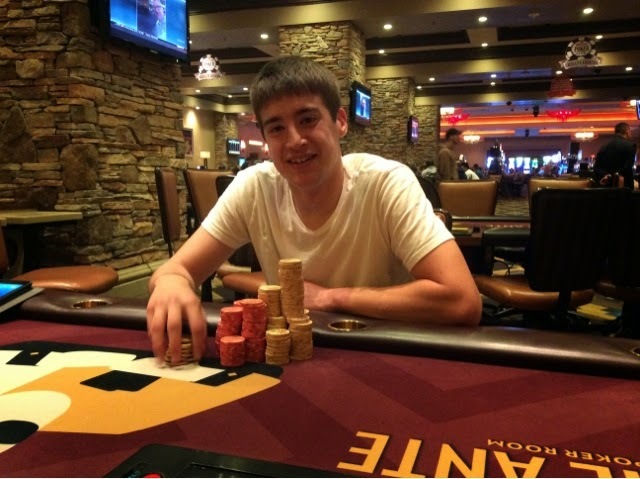 Thunder Valley is sending 12 players to the WSOP Main Event. 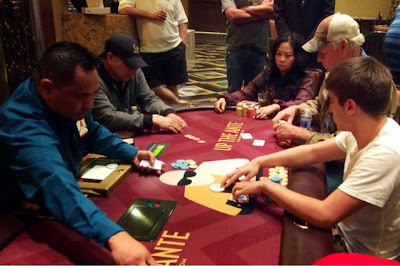 Congratulations to the final three satellite winners. 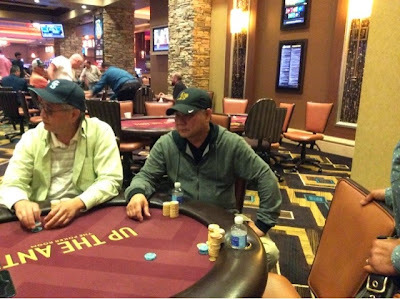 Five players remain, two players will join us at the High Steakhouse dinner and move on to the WSOP Main Event in Las Vegas. 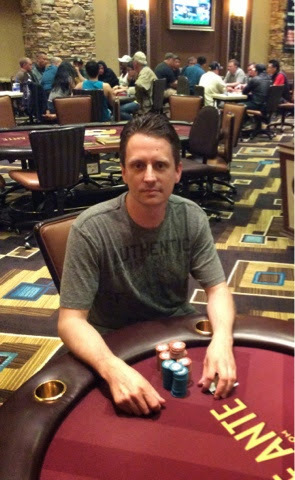 Phil was born and raised in Auburn, started playing poker as a child for jelly beans with his grandmother. 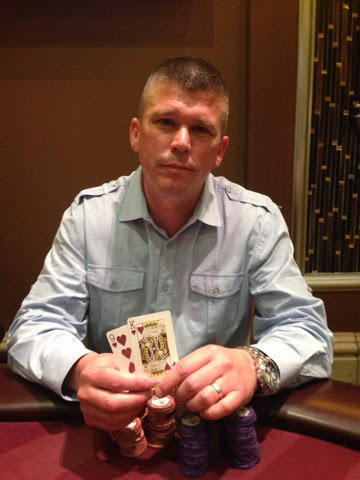 Owner of Duces Wild for over 15 years. 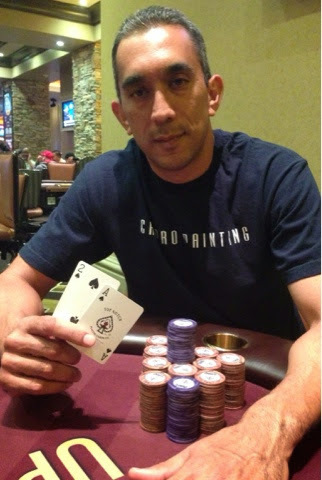 His biggest career win was the $1,500 buy-in WPT Omaha at Binions in 2005. 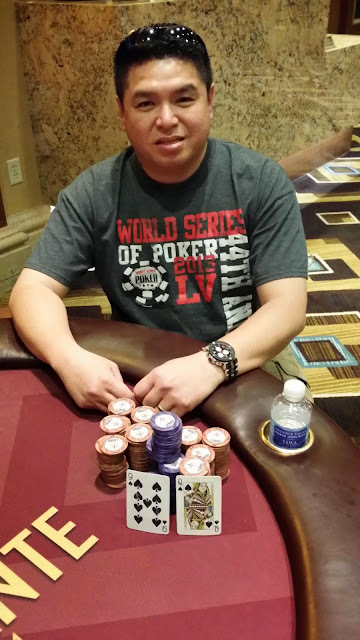 He is no stranger to the WSOP Main event, he has played on 4 occasions and looking to win his 5th entry tonight. 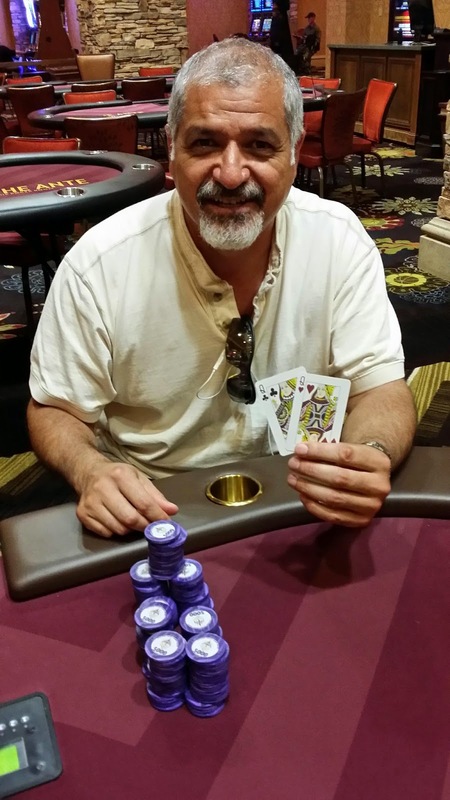 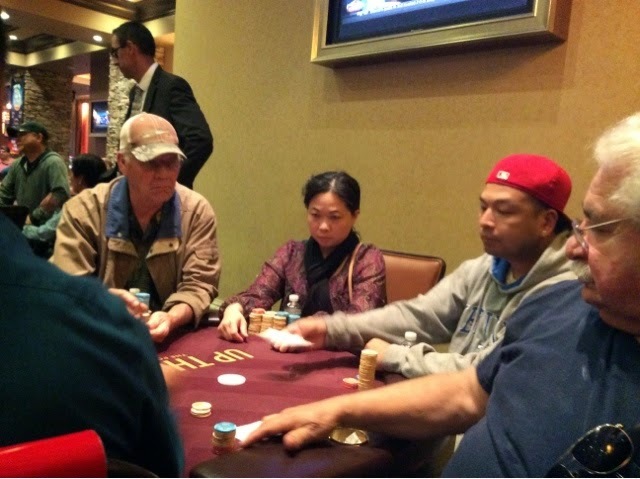 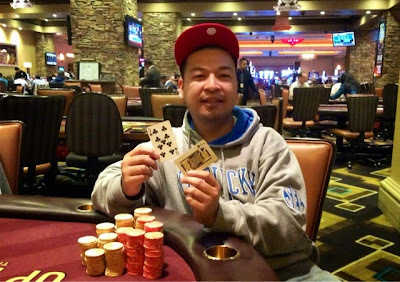 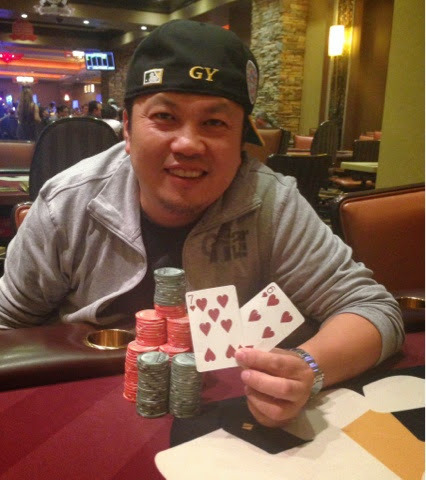 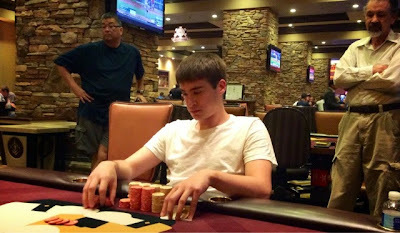 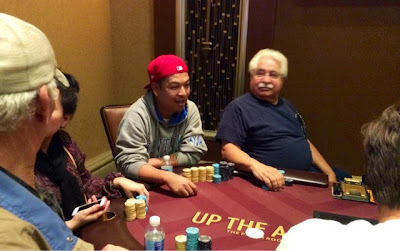 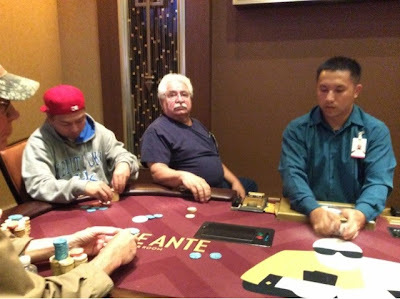 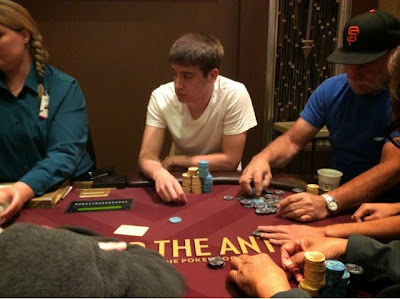 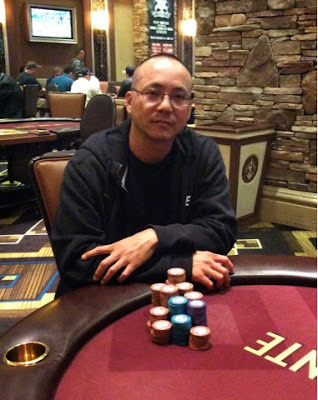 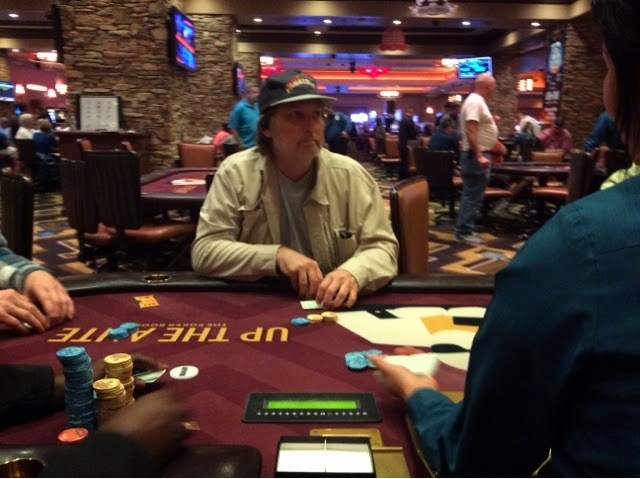 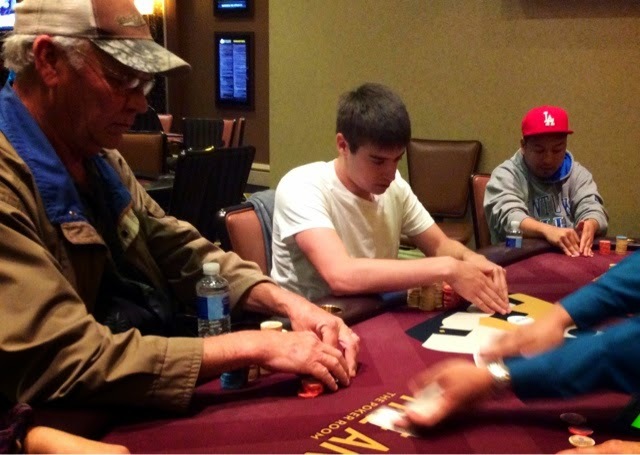 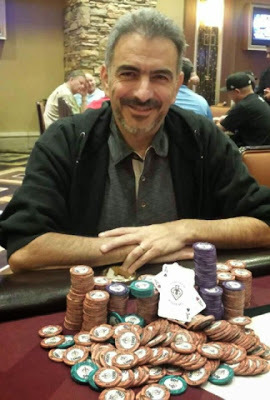 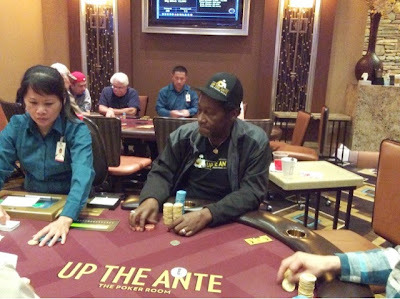 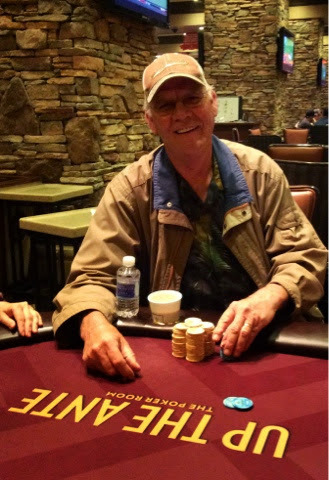 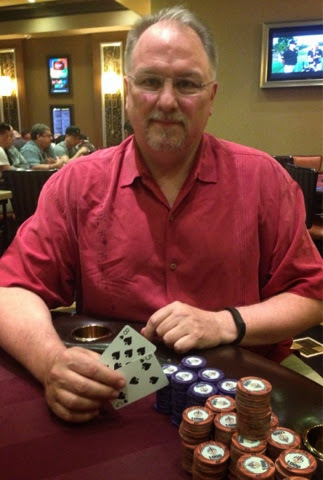 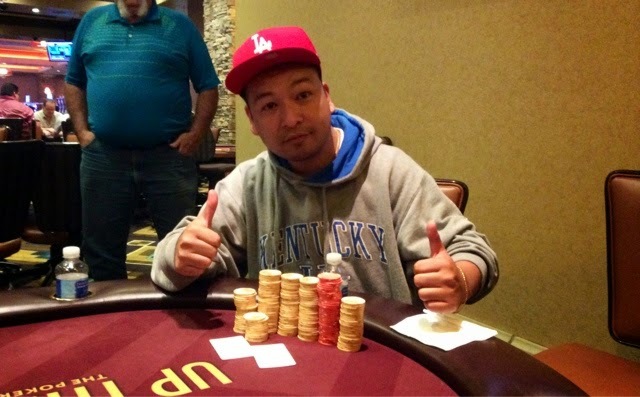 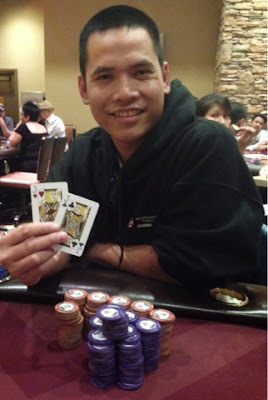 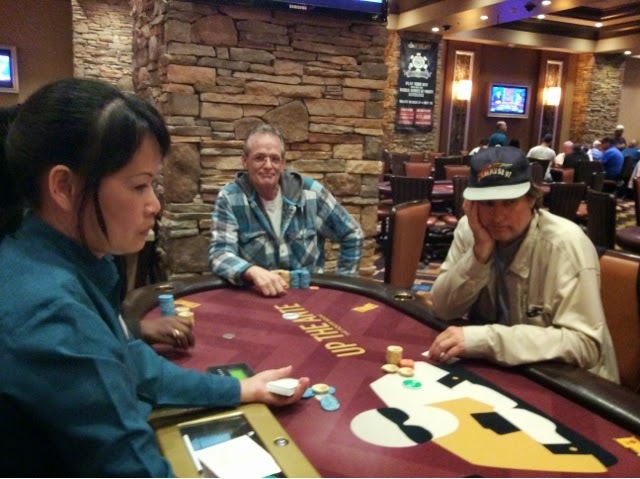 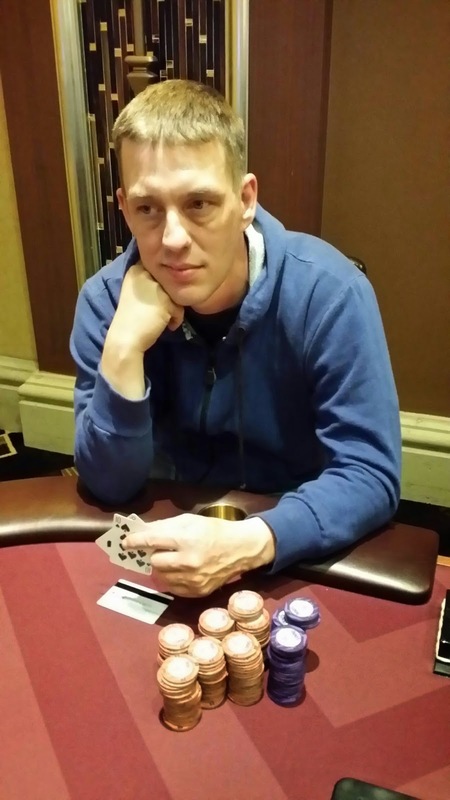 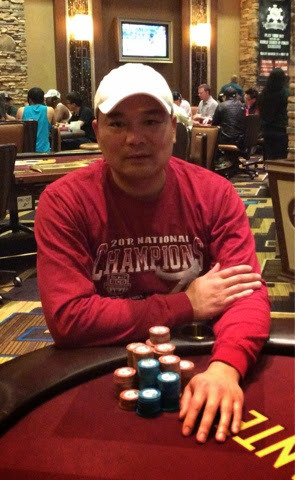 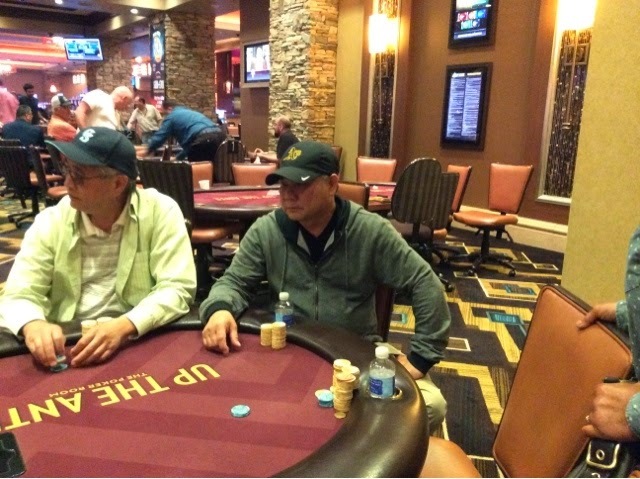 Phil is one the most recognized poker players in the region. 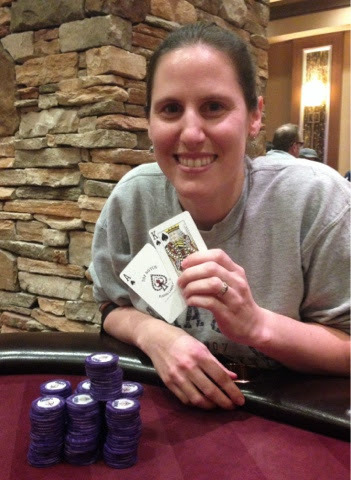 The lists for each WSOP Satellite are now available in the Poker Room or by calling 916-408-7777. 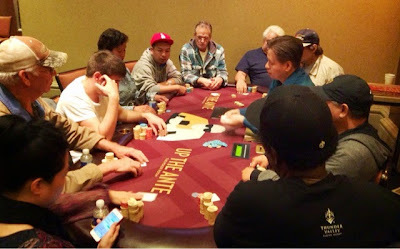 Registration is currently open for our first Saturday 11:00am $300 buy-in $40,000 guaranteed event!